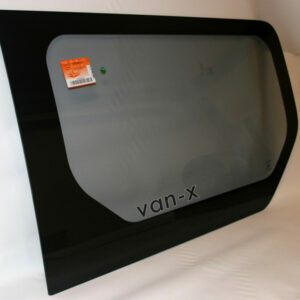 You are purchasing a BRAND NEW T4 Rear Tailgate Window (Green Glass) for the above vehicle. 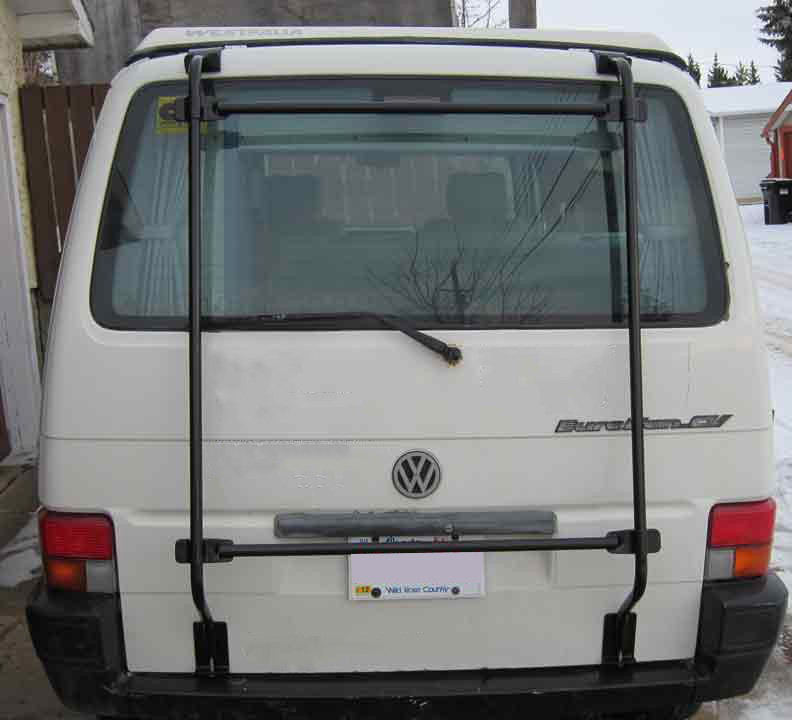 They are designed to fit in the T4 rear tailgate. 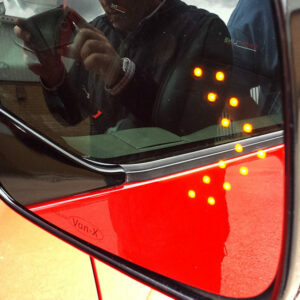 PLEASE NOTE: THESE WINDOWS ARE NOT PRIVACY / LIMO TINT. 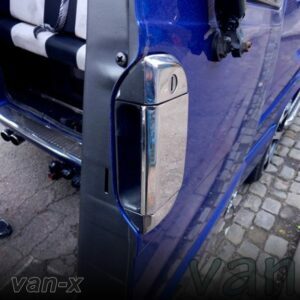 This rear tailgate window will fit all VW Transporter T4 vans manufactured from 1991 – 2003. 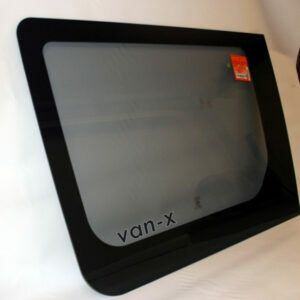 Another unique feature of our Van-X windows is that the edging on the window are filled. 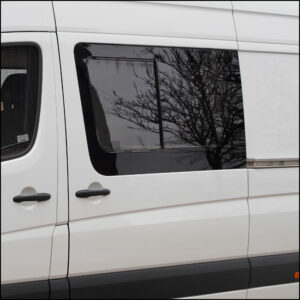 Unlike many others suppliers which have little dots all around the window, ours will be solid black all around. 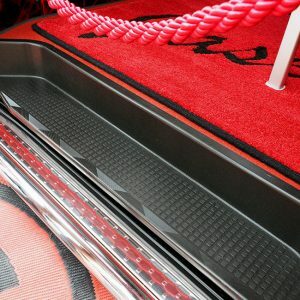 The reason we have solid edging is to give customers who want to use tinting film in future to get a darker finish and better result. 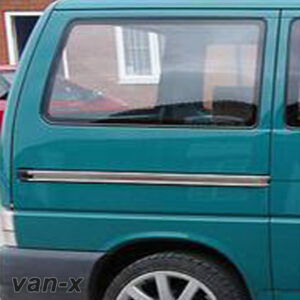 The colour of the window is green / clear glass. 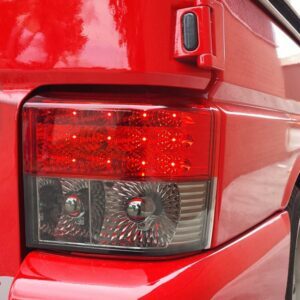 They do not have a film tint on them. 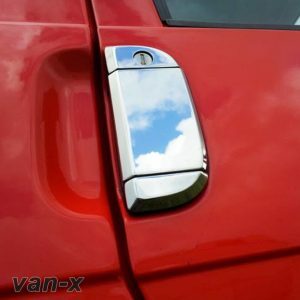 No rubber seal is required around the out side which provides a cleaner, more modern look. 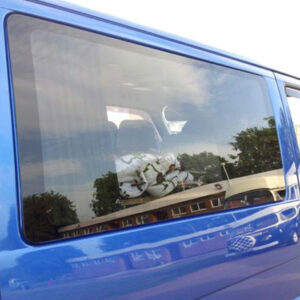 You will receive a BRAND NEW T4 Tailgate window through the post. 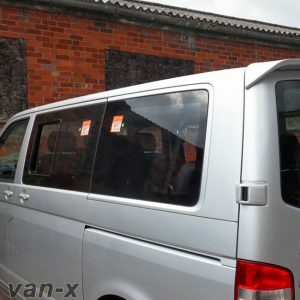 These windows will bond on to your T4 giving it a cleaner and more modern look.